Whales are always one of the highlights of a trip. Especially if they preform like this Humpback Whale. He swam for about half an hour around the ship, showing its tail several times. Really spectacular. 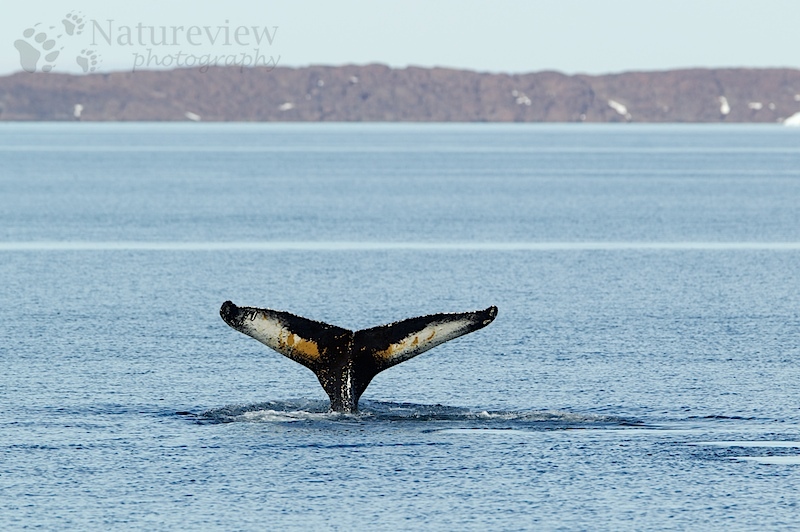 Humpbacks are quite rare, which made this an even more spectacular encounter.